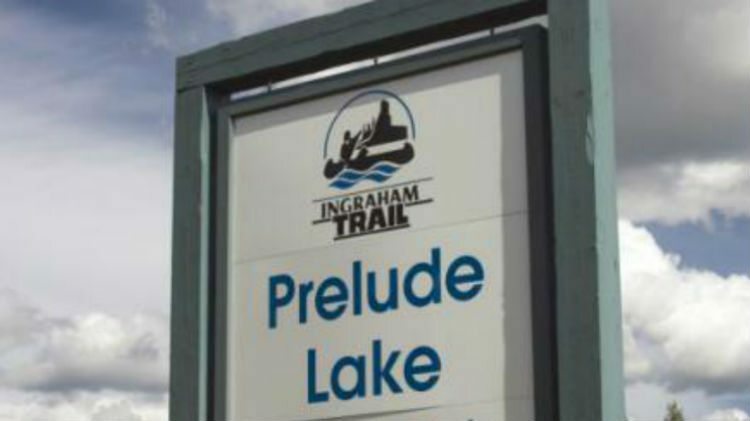 The Department of Infrastructure is reporting delays on Ingraham Trail by Prelude Lake. The Department says it’s due to a tractor trailer interfering with traffic. Another delay will be popping up in the coming hours. A second, completely different tractor trailer will be holding up traffic from 7:30 – 9:30 tonight along Ingraham Trail. According to INF, this one is a few kilometres off of Prelude, so watch out for that as well.